Comic Frontline: DC Comics Faces A Convergence Of Infinite Earths This April! DC Comics Faces A Convergence Of Infinite Earths This April! 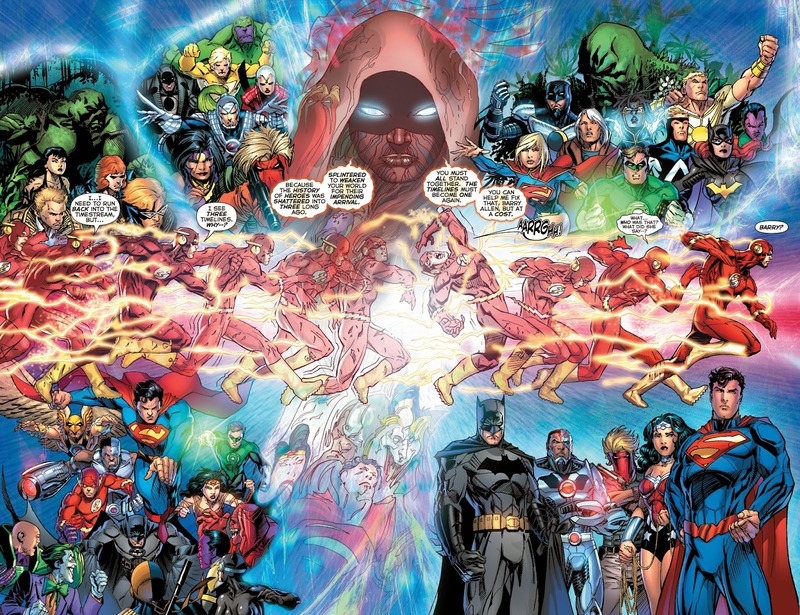 Today DC has finally announced their big April event for 2015: CONVERGENCE! And it is BIG! How big? Well the main series will run through the nine weeks of April and May with the usual monthly titles being replaced with 40 two-part miniseries that will span the same nine weeks. That is a total of 89 books in two months. 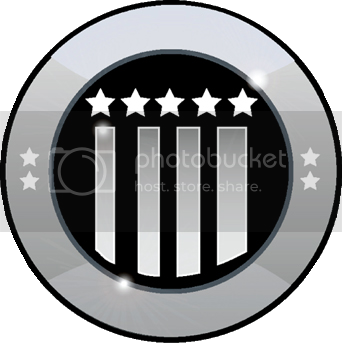 That is how big this event will be! 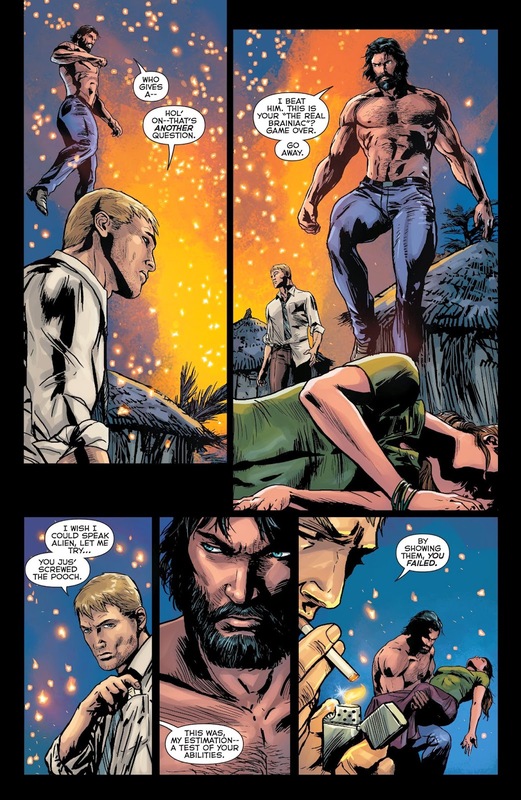 "Comprising of a weekly comic book series with veteran TV writer Jeff King (Executive Producer of White Collar and Continuum) making his comic book debut as the lead writer on the 9-part series and 40 brand-new 2-part miniseries written and drawn by an exciting and diverse array of star talent, whose teams and titles will be announced in the coming weeks, CONVERGENCE is one of the most epic and inclusive events DC Comics has ever constructed—touching upon every facet of DC Comics’ rich publishing history. If you’ve been reading THE NEW 52: FUTURES END and EARTH 2: WORLD’S END, now is the moment you’ve been waiting for. 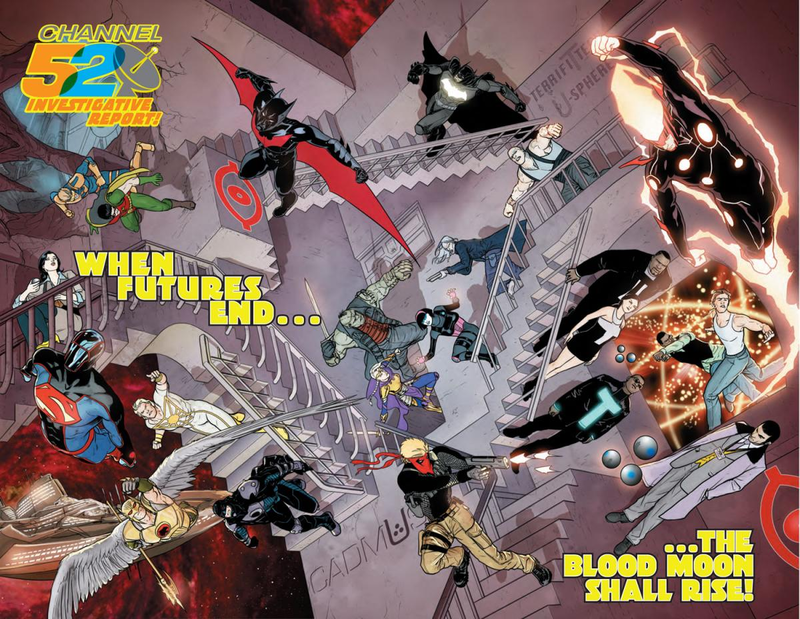 All things converge as readers get to experience the DC multiverse like never before—hundreds of heroes, hundreds of villains, numerous worlds, and universe altering events all in one place, one time." DC is turning to a classic villain; Brainiac, who has recently been playing a big role in the DCU. Since the formation of The New 52. Brainiac has been built up to be beyond anything he has ever been before with Constantine telling Superman in The New 52: Futures End #25 that Brainiac is a God and one that is older than any of the Gods Superman and the Justice League have faced before. Recently in The New 52: Futures End Brainiac has been taking cities in bottles, as he is known for doing - but this time he’s taking them from timelines and planets that are dying, not just from one universe. The bottle cities from throughout DC’s multiverse are being brought together on one world outside of the DC Universe’s traditional time and space, and is now opening them for a great experiment to see what happens when all these characters meet. This planet is most likely the one that we have recently seen Braniniac setting up in The New 52: Futures End, that has become known as the Blood Moon, which comes from the first teaser we got from The New 52: Futures End. "It captures the full essence and scope of DC's incredible history and storytelling. There is a story and a character for every generation of DC Comics fan. We're picking up at points of their lives where we left them and finding out what's gone on with them since then." Since DC rebooted its entire universe after Flashpoint as The New 52 in 2011, fans have been asking if major storylines like Death of Superman, Knightfall, Emerald Twilight, etc were still apart of The New 52 and if so where did they fit into the new condensed timeline? Fans have also been asking for their favorite characters like Donna Troy, Blue Beetle (Ted Kord) and the Justice League predecessor the Justice Society of America. "What we're really addressing is they all exist and have existed and exist within the framework of the New 52. 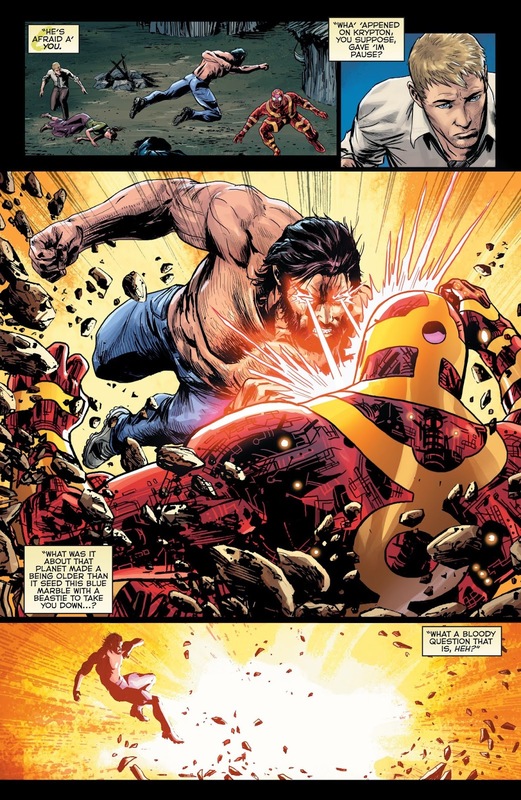 Convergence is in many ways the most meta epic event we've done." Guiding the event is Jeff King, head writer of USA’s White Collar, which starts its final season this fall. 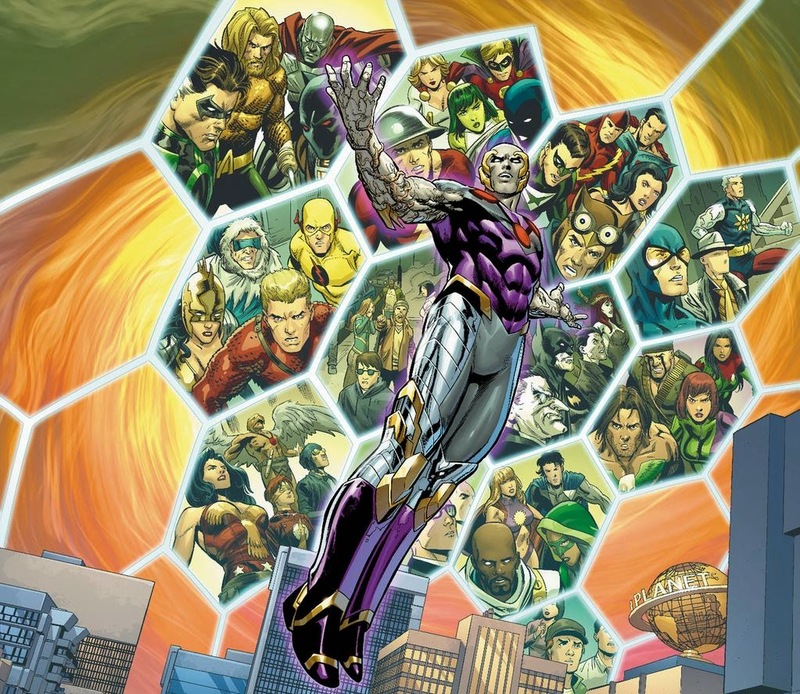 Convergence marks the writer's first comic book work, as he tackles the script and the base story for the Convergence plot. Teaming up with King is longtime DC Comics veteran, Dan Jurgens who is no stranger to major events having done Death of Superman and currently a part of the team on The New 52: Futures End for the debut zero issue. Also joining the team is another veteran with events cred, Scott Lobdell who did Marvel's Age of Apocalypse and the recently concluded Superman: Doomed, where Brainiac was last seen in the present day DCU is co-plotting the outline of Convergence. King may be currently known for his work on White Collar, but also has a sci-fi background with work on Continuum and Stargate SG-1. Dan didio explained why they brought in someone out of the comic book community for Convergence. 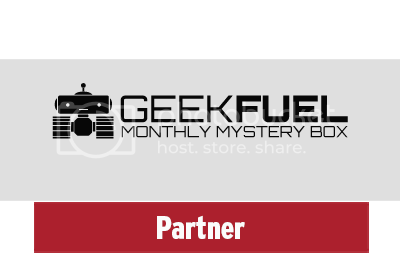 "Because this involved so much deep lore and fiction from DC Comics, it was great to have someone come in with a fresh set of eyes to look at it and make sure that it's as open and accessible to all fans, not just the people who have been reading DC throughout the years." 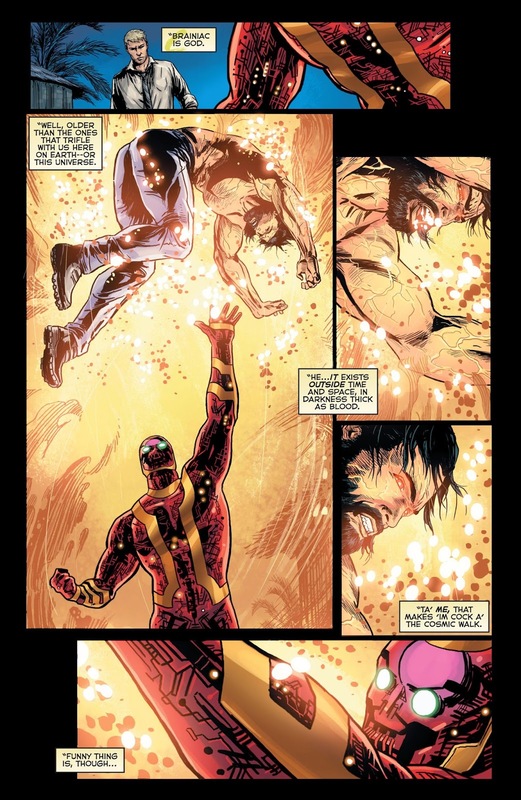 Convergence introduces a new character to the DCU, Telos a being who was created on the Blood Moon. For longtime fans as myself may see a similarity between the names Telos and Tolos who was a wizard that replaced Brainiac and the one who shrunk the bottled city of Kandor in the Post-Crisis DCU. That was my first thought when I seen the name but Didio gives us a little on Telos. "Named after the Greek philosophical term for ''end'' or ''goal,'' he is born of Brainiac and this mysterious planet — even taking on traits of that world — but becomes a character unto himself." With Telos being introduced and with a name similar not only to Tolos but also Talos the Bronze Guardian in Greek Mythology could my theory of the return to the Pre-New 52/Post-Crisis continuity be coming true? 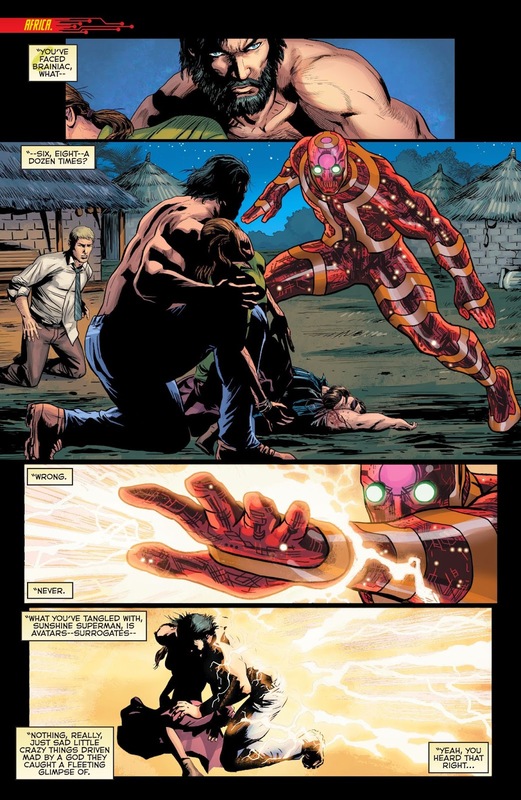 I don't know but it does bring up some more questions like could Telos and Brainiac be the ones that eluded to at the end of Flashpoint when Barry Allen was told "Because the history of heroes was shattered into three long ago. Splintered to weaken your world for their impending arrival."? Also where is the Blood Moon? 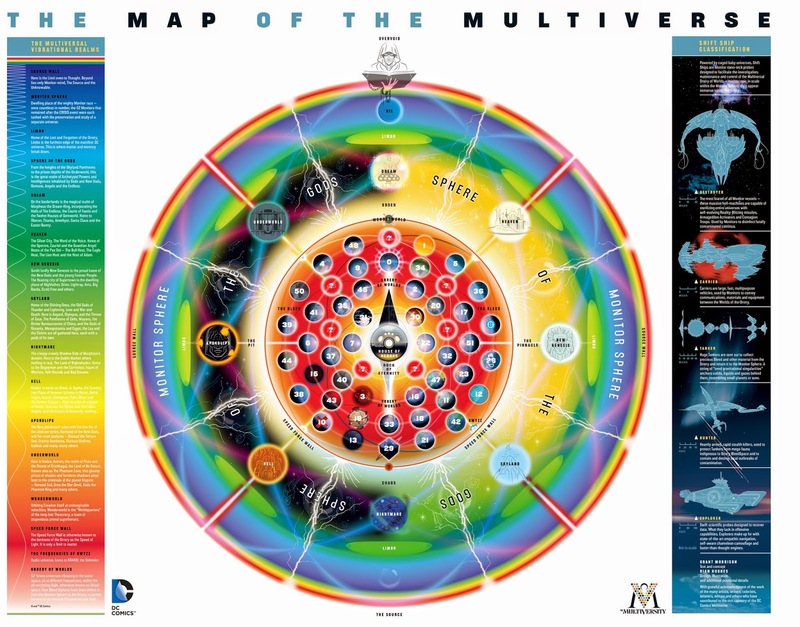 For those who are wondering that DC has given us its designation on the Map of the Multiverse they gave us with the release of The Multiversity. 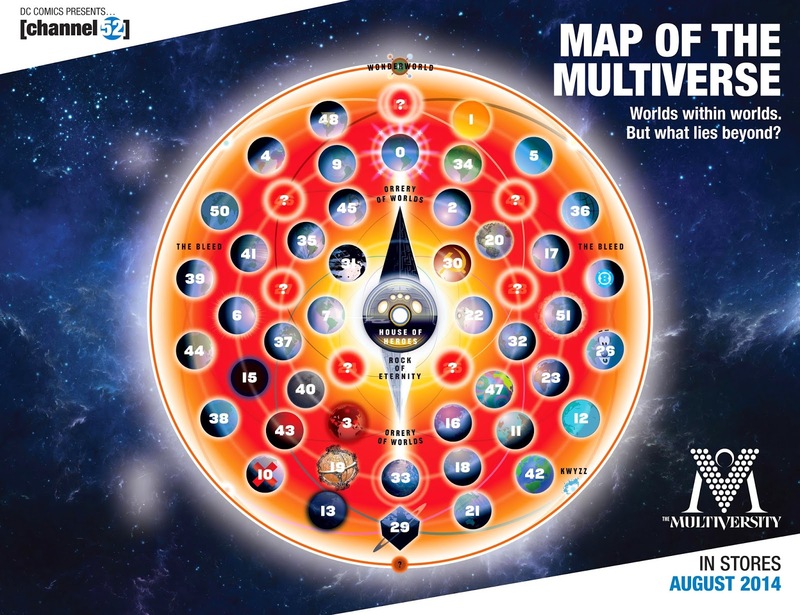 Taking place outside of time and space — on the question mark, just below Earth 29 and above Chaos, on the Map of the Multiverse. Look for CONVERGENCE beginning April 1, 2015. CONVERGENCE #0 will be co-written by Jeff King and Dan Jurgens and illustrated by Ethan Van Sciver. CONVERGENCE #1-8 will be written by Jeff King with art by Carlo Pagulayan and Stephen Segovia. All issues will include covers by Ivan Reis and Joe Prado. Don't forget to check out Frontline LIVE 33: A Convergence Of Secret Wars! 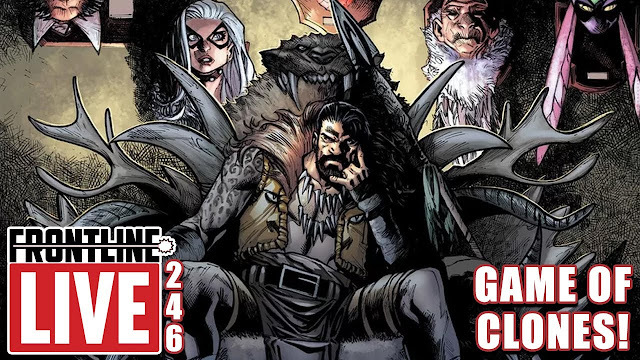 Where we will be discussing this and all of the comic news this week! Let us know in the comments what you think about this DC Comics News and don't forget to follow us on Twitter for the lastest Previews, Reviews News and Interviews!